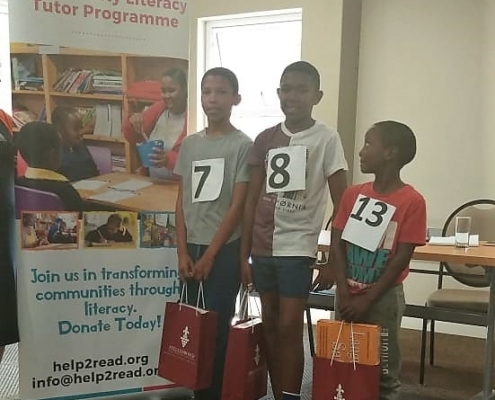 help2read and Groenendal Library launched the first Reading Competition on 18 March here as a collaborative action. 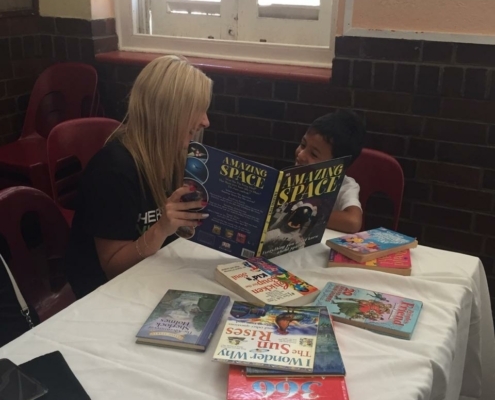 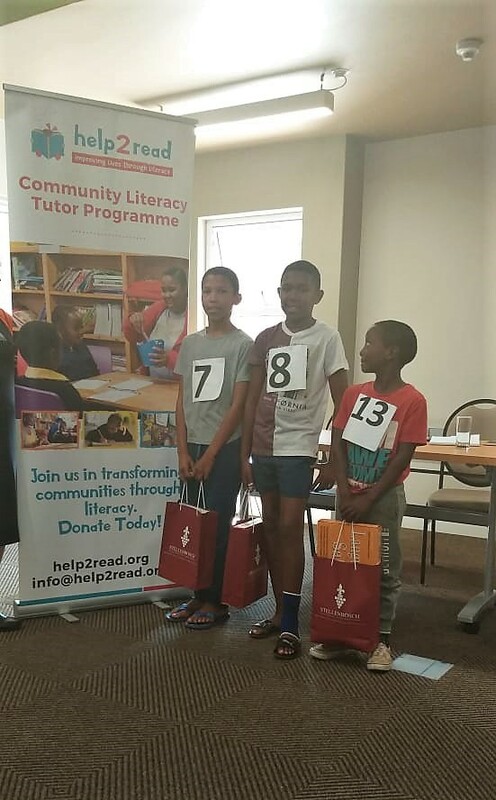 15 young children participated with the support of help2read Community Literacy Tutors. 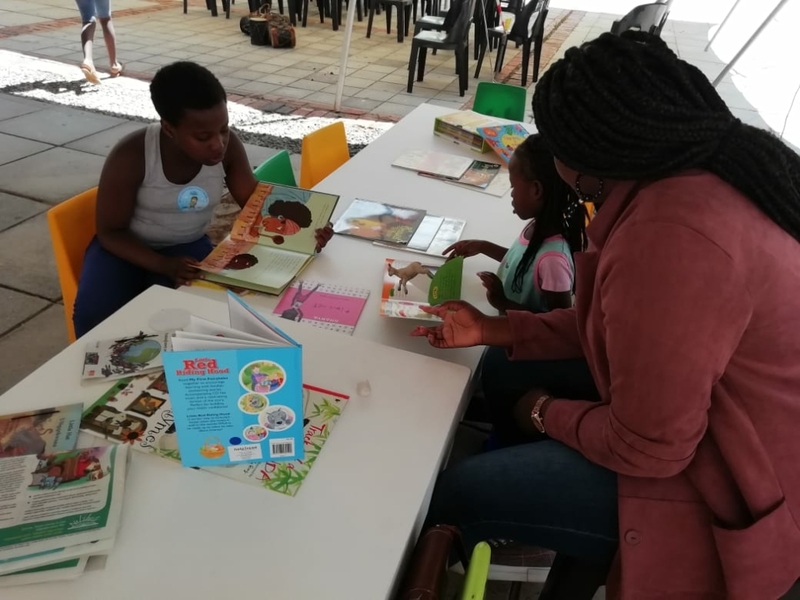 The event showcased the success of collaborative efforts when all stakeholders work together to implement in projects that promote learning through interactive reading activities. 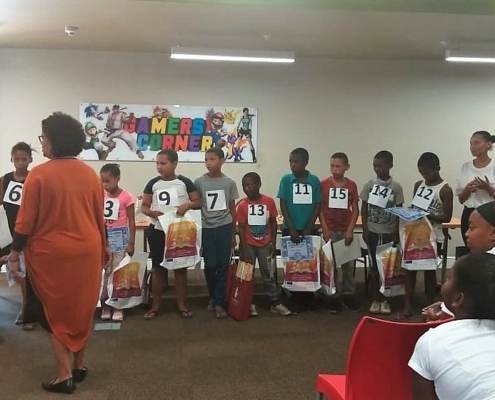 Thanks to the participation of local business, the three deserving winners received awesome prizes. 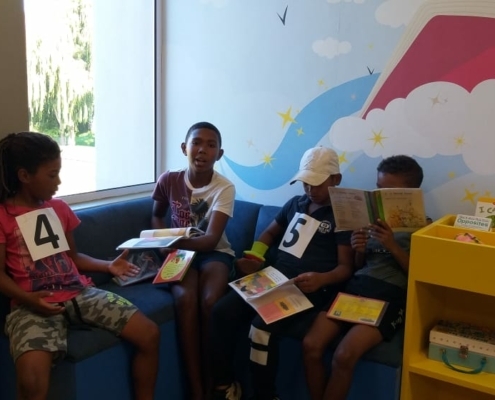 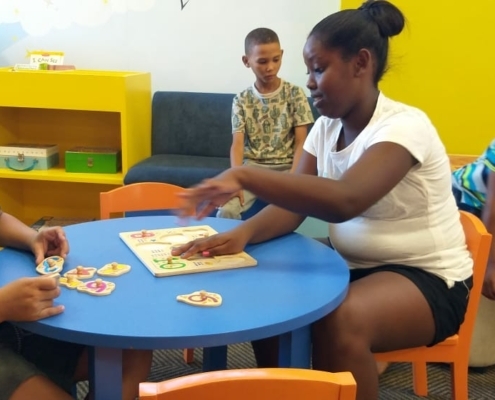 We are proud of the efforts by Groenendal Library and staff who continue to provide engaged interaction with library visitors, particularly the children, during school holiday breaks. 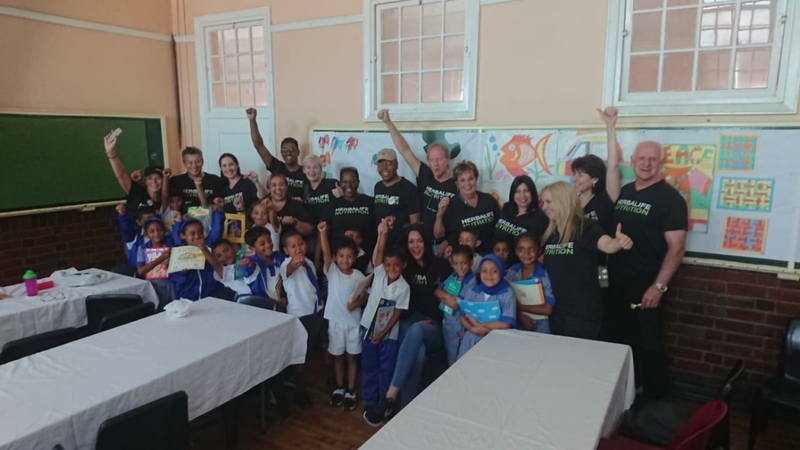 This year, Herbal Life celebrated their 39th year anniversary by honouring the Founder and First member of Herbal Life – Mr. Mark Hughes through a worthy campaign declared “Herbalife Nutrition’s Global Month of Purpose”. 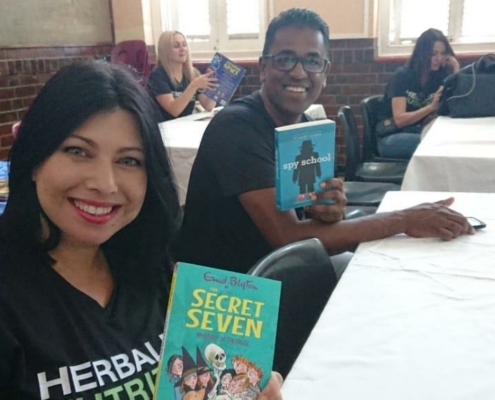 Herbal Life Members and staff from all over the world were called on to dedicate 4 hours of their time towards community causes. 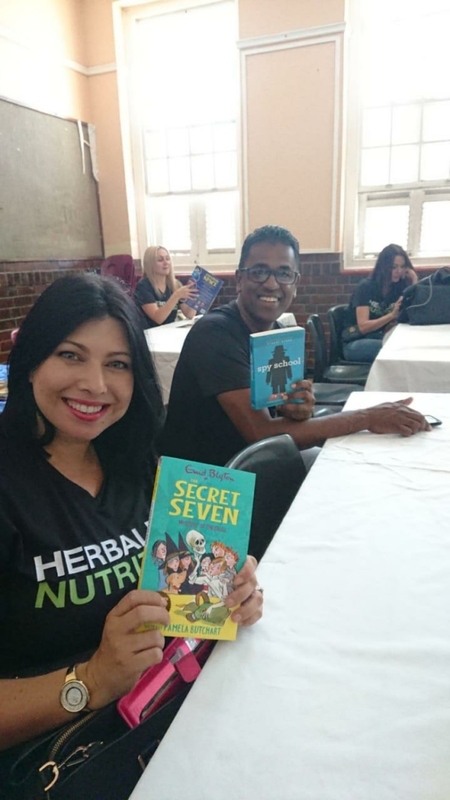 We commend the Herbal Life team (SA) who chose to celebrate this occasion by committing reading time to the learners at Cecil Road Primary School and for collecting of books, which were donated to the learners on the day. 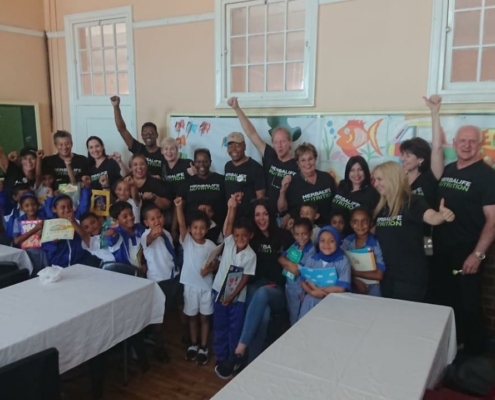 On behalf of the learners from Cecil Road Primary (Western Cape) would like to thank the Herbal Life team for giving the gift of literacy. 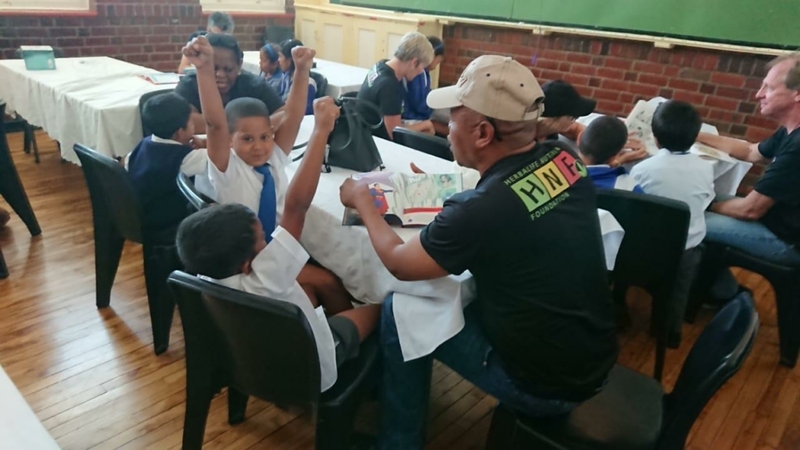 The Constitution of the Republic of South Africa affirms the values of equality, freedom and dignity, and enshrines the rights of all people in the country including the right to education, freedom of association and freedom of expression. 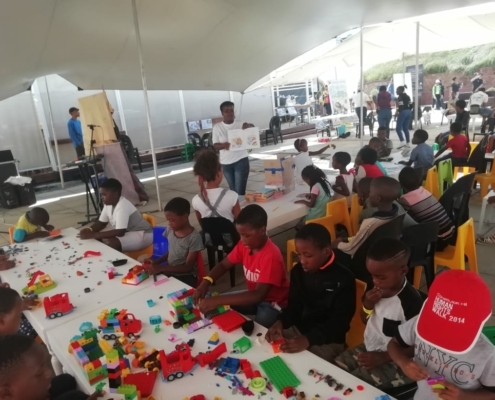 From 21-24 March 2019 Constitution Hill hosted the 2nd Edition of the Human Rights Festival which comprised of 4 days of activism, conversations, art, culture, exhibitions, books, poetry, comedy, film, food, markets and music, celebrating, promoting and defending human rights. 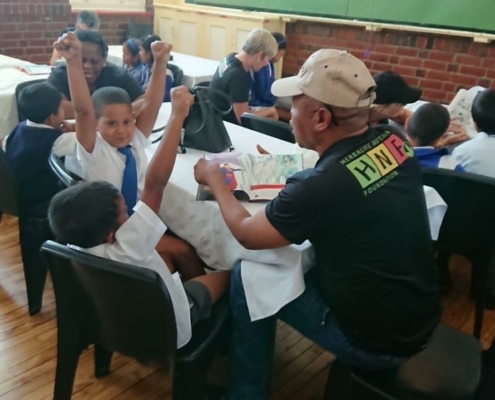 The festival aimed to build greater awareness and knowledge around human rights and to promote the importance of an active citizenry in the realisation of human rights. 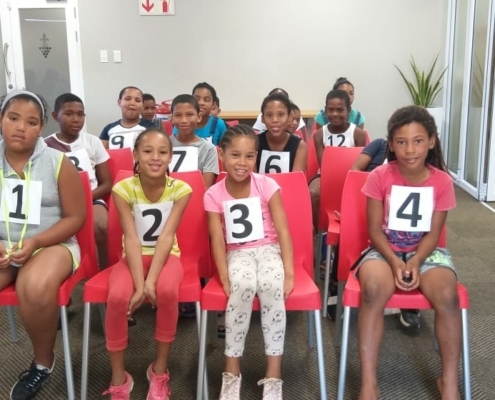 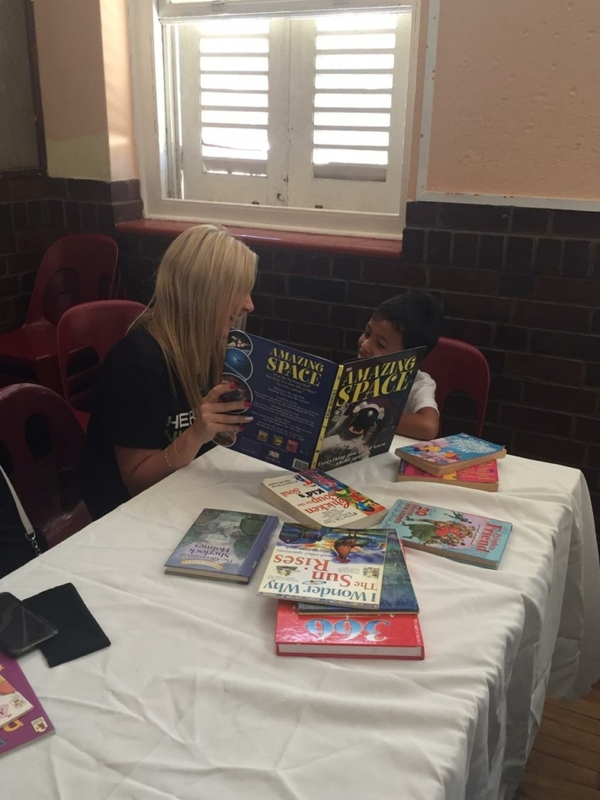 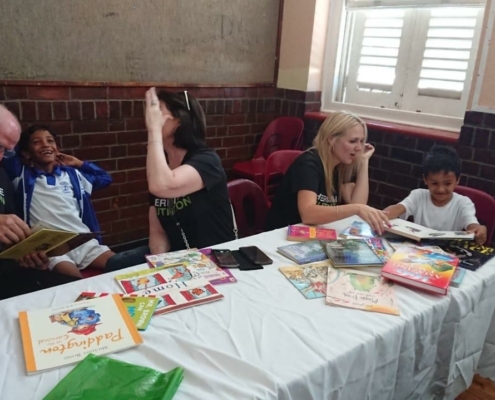 This year help2read participated by attending three workshops and partnered with Constitution Hill to facilitate fun reading activities at the Kiddies Corner (Kids Zone) on Saturday 23 March. 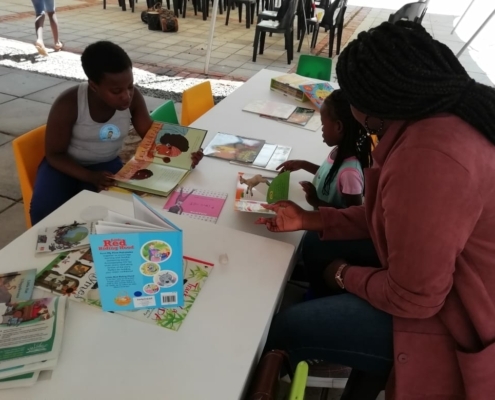 We are pleased that our Community Literacy Tutor Team Leader Sibongile from Diepsloot attended two out of the four Workshops offered on Friday, 22 March. 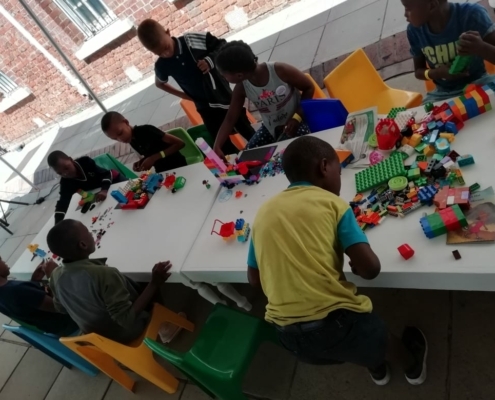 Having attended both the Bill of Rights and Cohesive NGO Methodical Approach Workshops, she has benefitted from the learnings which are relevant to her continued work with children at school and has gained a greater awareness of children’s rights. 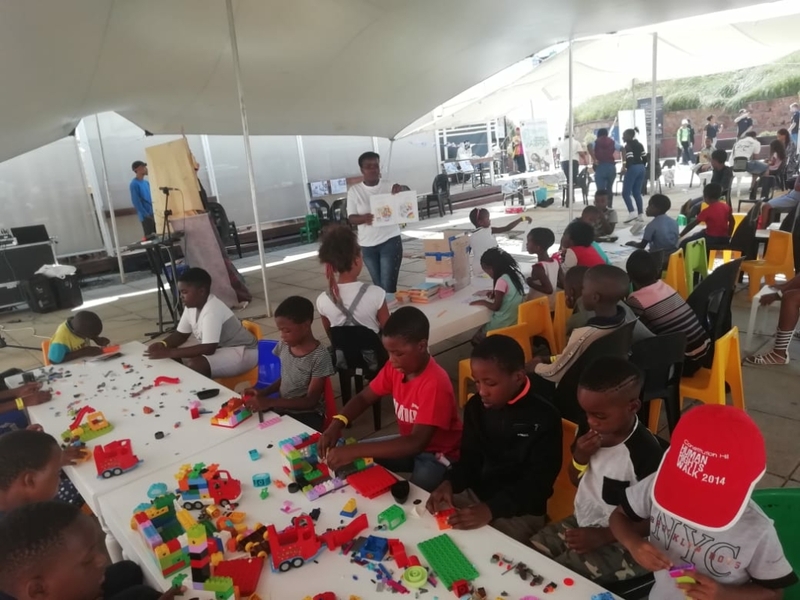 The Human Rights Day Festival was a family event and the Diepsloot Community Literacy Tutors ensured that children could play and showcase their rights to play and learn in a safe environment. 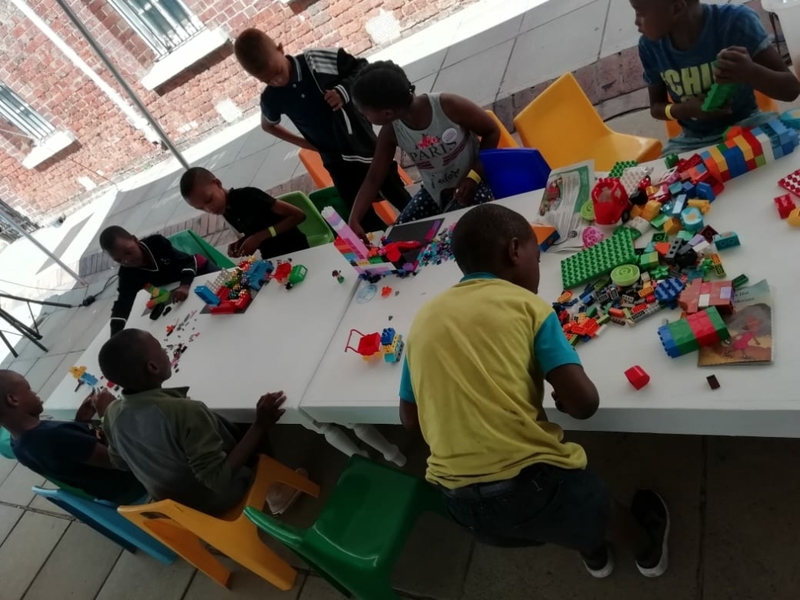 Entertainment was abundant, ranging from interactive reading activities, to colourful Lego building tables. 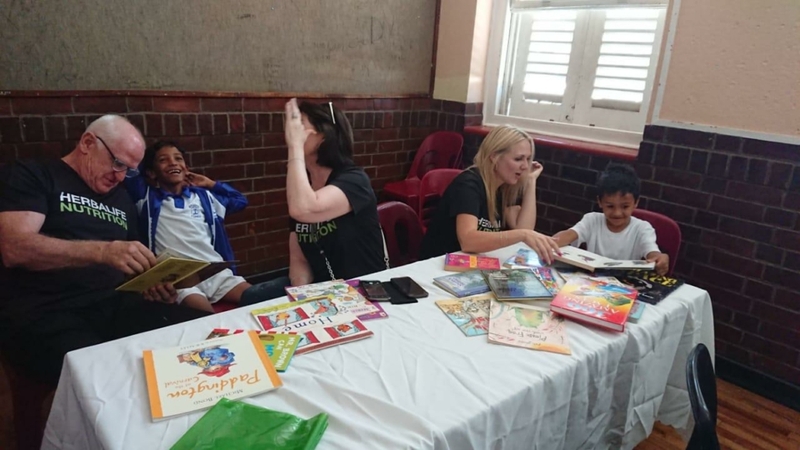 Throughout the day children, were treated to engaging playful learning opportunities which included Puppet shows, Art and Drumming Circles which celebrated as well as emphasised the promotion and advancement of human rights.